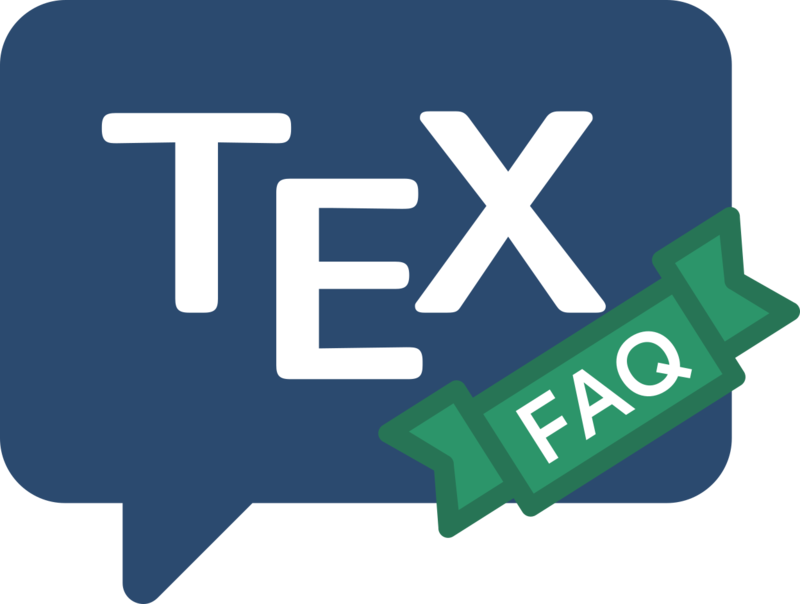 The archives offer a comprehensive collection of TeX resources. The content is made publicly accessible, via the internet. CTAN is a network of archives, which strive to stay in step with one another. The basic framework was developed by a TUG working group set up to resolve the (then existing) requirement for users to know on which archive site a particular package might be found. Users may make direct contact with the CTAN management team. Users should ordinarily download material from CTAN via the archive selector: this uses the mirror monitor’s database, and uses the caller’s geographical location to offer an efficient choice of “sufficiently up-to-date” mirror site for you to connect to. This procedure has the advantage of distributing the load on CTAN mirrors.